The Brvtalist is pleased to present a track from Acronym w/ Korridor. While this may not be the first time this track has been heard, it is an extremely rare collaboration from two of Sweden’s most celebrated producers which was only released in a limited (20) cassette back in 2015. Now, thanks to Germany’s VAAGNER label, the release finally gets a proper vinyl and digital release. The collaboration between the two artists took place rather quietly and the three track cassette was self distributed at a show in Lithuania. Shortly after the tracks lore grew quickly, the cassette began trading on second hand outlets for staggering amounts and to this day it remains the duo’s only collaborative efforts. Today, we are pleased to offer the first track on the release, a massive 15 minute composition which is filled with rich textures, ambient sequences and dub techno arrangements. Most of all, it is an intimate look inside the creative minds of two of the most forward thinking artists today. 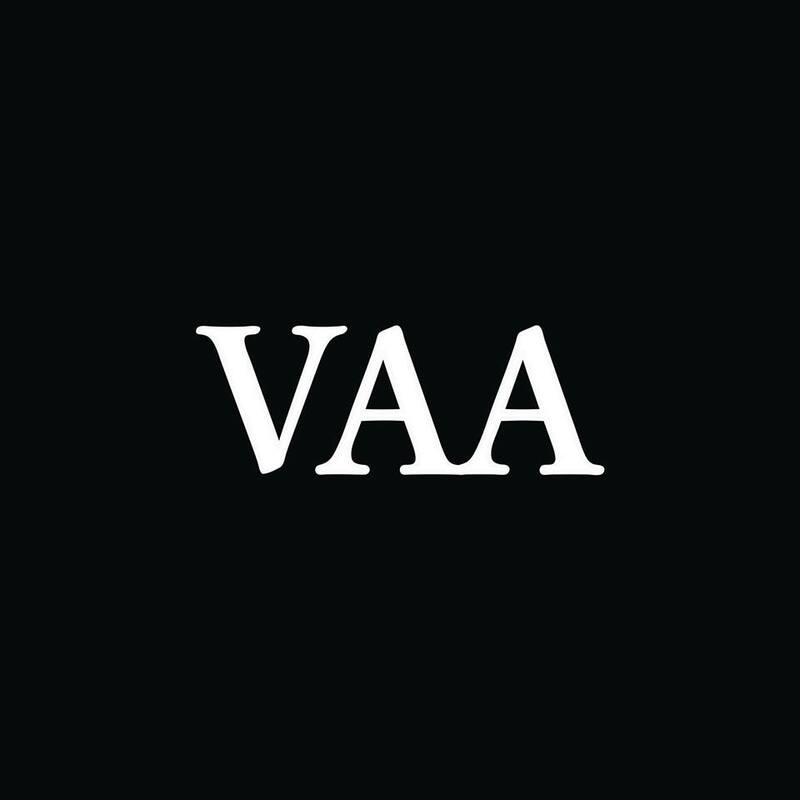 We are thrilled to see this release get a proper release and VAAGNER continues its impressive output, offering rare and unique releases from some of electronic music’s finest talents. The limited vinyl and digital will be released on November 30th and you can pre-order the record now over on Bandcamp.